ONLY 3 LEFT! PRESCOTT SCHOOL DISTRICT! 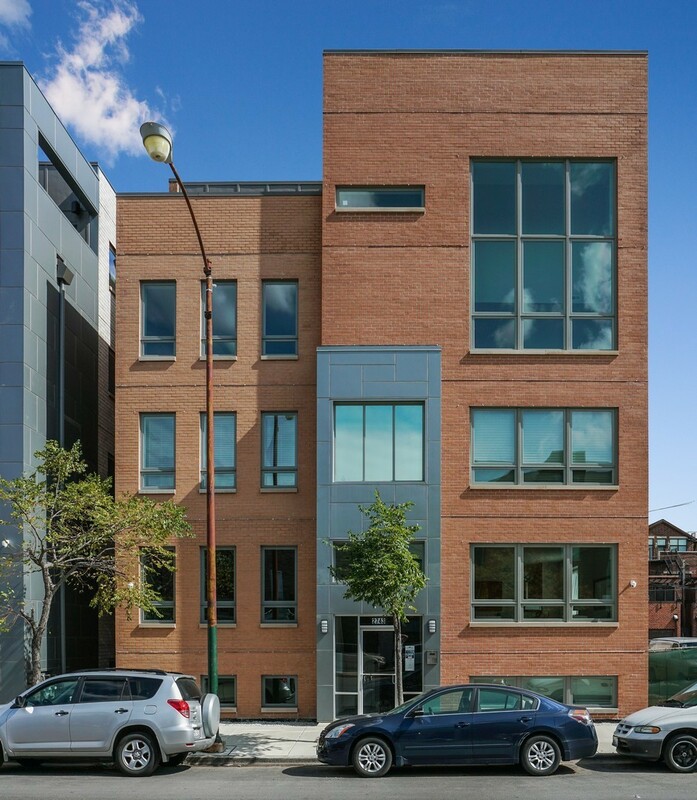 WALK TO ALL LINCOLN PARK/LAKEVIEW HAVE TO OFFER FROM THIS BRAND NEW CONSTRUCTION 4BED/2.1BATH PENTHOUSE IN ALL BRICK BUILDING W/PRIVATE ROOFTOP DECK SPACE W/ INCREDIBLE SKYLINE VIEWS. WHITE SHAKER/STAINLESS STEEL APPLIANCES/QUARTZ COUNTERTOPS ISLAND KITCHEN OPENS TO SOUGHT-AFTER TWO-STORY LIVING ROOM AND DESIGNATED DINING AREA W/ HARDWOOD FLOORS T/O; MAGAZINE-CALIBER MASTER SUITE W/WALK-IN CLOSET, CUSTOM BATH W/HEATED FLOORS & OVERSIZED SHOWER; SECOND FLOOR FAMILY ROOM W/ DRY BAR & BEVERAGE FRIDGE LEADS OUT TO THE ROOF DECK ALLOWING FOR SEAMLESS INDOOR/OUTDOOR ENTERTAINING; GARAGE PARKING INCLUDED! Property information last modified by seller on Monday, December 10, 2018, 09:34 AM CST. Information Deemed Reliable But Not Guaranteed. Unauthorized duplication, use, or linkage is prohibited. The information on this web site is for personal, non-commercial use and may not be used for any purpose other than to identify prospective properties consumers may be interested in purchasing. Monthly Payment Calculator results are for illustrative purposes only, not a financing opportunity; calculations assume a 30-year fixed-rate mortgage and do not include closing and other costs. Property Tax on NEW properties is estimated at 1.5% of Listing Price for payment calculation purposes; actual value may be higher or lower.